Hong Kong operates under a common law system, which may be different from your home country. There may also be differences between Hong Kong’s common law system and the system in other locations. Therefore, you need to be prepared to learn about and respect the laws in Hong Kong during your time in the city. One of the legal requirements in Hong Kong is that you are required to carry your valid identification. If you are stopped without it, you risk being fined by the police. This means you should carry either your passport or a Hong Kong ID card (you will be eligible to apply for one if you stay in Hong Kong for 180 days or longer) at all times. You should always approach your work with integrity and honesty, avoid any action that might call into question your present or future academic reputation, or that of EdUHK and your fellow students. We expect our exchange students to carry out all academic activities honestly and with good faith. You are required to read carefully the Guidance Notes on Academic Honesty, which will be given to you on arrival, and to sign a declaration to indicate your acceptance of upholding academic honesty throughout your studies on admission to EdUHK. As some EdUHK courses are taught in Cantonese or Putonghua, we strongly advise you to select from the extensive range of courses taught in English, unless you are proficient in Cantonese or Putonghua. We suggest exchange students discuss the transfer of credit units from EdUHK with the relevant department of their home institutions before their departures. After completing students’ academic programme at EdUHK, they will receive an official transcript. The transcript will be posted to their home institutions following the respective meetings of the Board of Examiners. This means transcripts will not be available immediately after their complete their programmes. A great advantage of studying in Hong Kong is the easy access to Mainland China and surrounding countries in Asia, including Thailand, Singapore, Malaysia, South Korea, Japan and Vietnam. For your own safety, you should keep abreast of current travel advisory information when making your travel plans. From past experience, China has been the most attractive travel destination for our international students. Trips to Guangdong province can be fitted into a weekend while major cities such as Beijing and Shanghai can be visited during holiday periods. If you plan to visit Mainland China before you come to Hong Kong, you will need to apply for a China visa in your home country. You may also apply for a visa in Hong Kong once you arrive. When students start to live overseas in a new cultural setting with different systems, language, and/or approaches to life, they may experience what is commonly referred to as culture shock. There are various ways in which they can help themselves in coping with culture shock. Probably the best strategy is to keep open-minded, stay curious, and make a conscious effort to adjust to the new culture. This may involve participating in activities and social gatherings, making new friends, or learning the local language and customs. Sharing their experiences overseas with friends and relatives at home can also help put fresh perspectives on situations. EdUHK recognises that students from overseas may need support in adjusting and actively seeks to make the transition as smooth as possible. 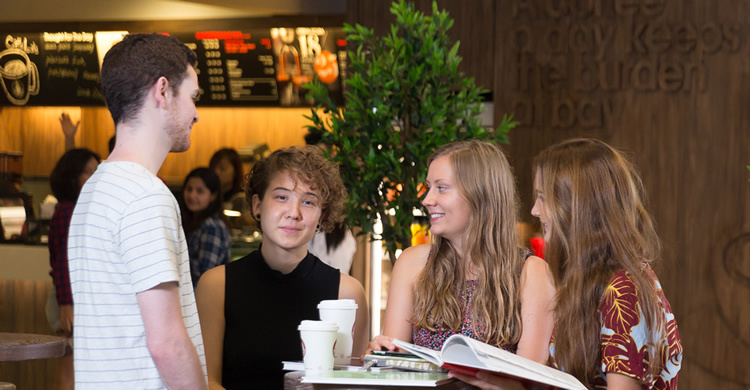 Among numerous initiatives, GAO organises an Orientation Programme and a range of indoor and outdoor activities throughout the year to help overseas students meet local and other international students as well as introduce life in Hong Kong. Activities include lively excursions, an exciting adventure training day camp, Chinese cultural workshops and a fun cross-cultural showcase. All these activities are the platforms for cultural exchange and integration of students from different countries with diverse backgrounds. In addition, the Buddy Programme enables the transition to begin even before arrival through teaming up exchange students with local students who can answer questions about life at EdUHK and Hong Kong. Counsellors can help you resolve personal, interpersonal, emotional, academic and family problems. For those looking to the future, career education programmes can assist in identifying interests or job choices and mapping out your career path. 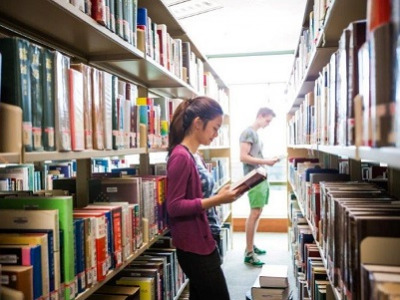 Guidance is available to enable international students to better understand the Hong Kong community, adjust to studying at EdUHK and campus life, foster mutual support, and facilitate cultural exchange among all students.